Shelly is a peculiar young woman making a movie about a seahorse named Imogen. 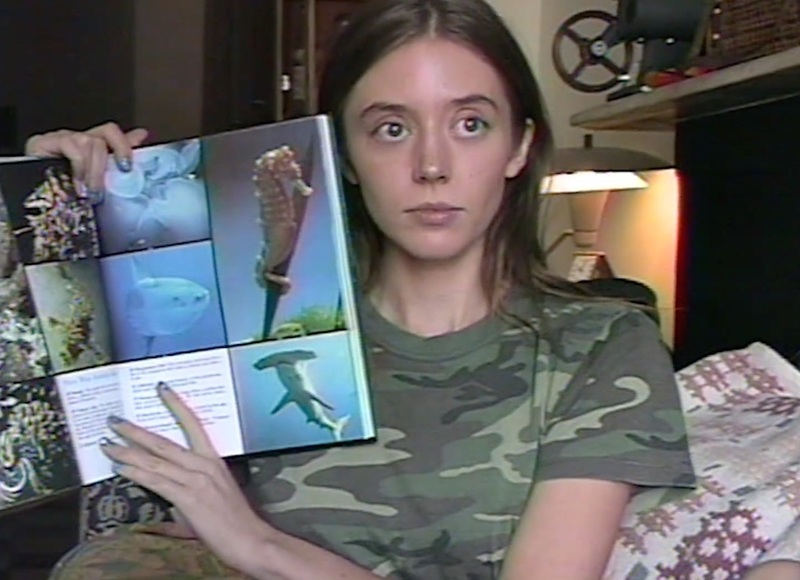 She picks up footage at the local aquarium and in her Brooklyn apartment while pursuing a deep sea diving certificate, so she can record the seahorses in their natural environment. We don’t quite trust the intentions of the 2-man documentary crew filming Shelly for their own movie — are they mocking her? or exploiting her eccentricity. Either way, they are loud, masculine personalities (an interesting counter weight to her delicate nature). Neither film has a clear story. Shelly's is something about love, about how seahorses are monogamous and aren't great swimmers. But she isn't as resolute in the project as she first appears. At her day job as a travel agent, she slowly gets to know a co-worker who provides some new illumination. 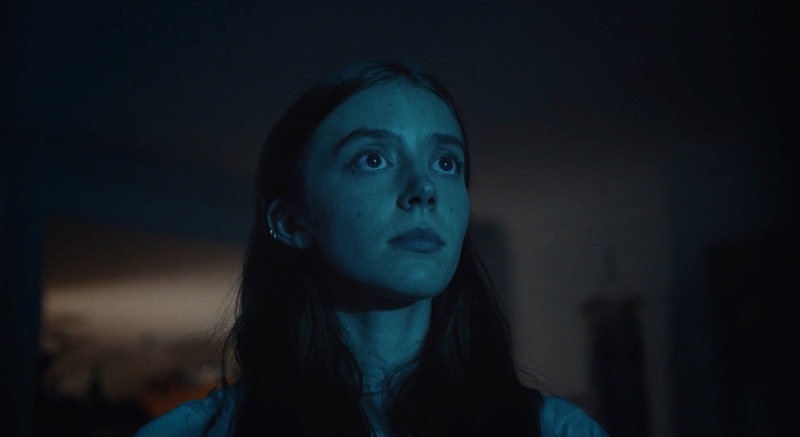 Director Lauren Rothery offers an enchanting world of surreal visions but the film doesn't float away because she's able to balance the ethereal inner life of Shelly with the harsh outside world of manipulation and judgement. Rothery’s sister, Maddison, plays the lead and she’s transfixing, seemingly insulated from day-to-day concerns and filled with a free flowing sense of wonder. It’s a lovely piece, beautifully presented, carefully composed with striking images, a mix of 35mm, Super 8mm, and S-VHS. (17 minutes).